I wonder if you can figure out a way to set a Mac to never ever connect to Xfinity Wi-Fi? It would be great to eliminate this in my iPhone, too. I have found that deleting it from the list of known networks isn’t the best choice, and I usually resort to leaving it, but at lowest priority. In the Wi-Fi tab, select a network or networks you want to remove, and click the minus (-) sign. You can also rearrange connection priority in step 4, so that you put preferred networks on top. This scrolling list can wind up with hundreds of entries, as they collect over time, and there's no way to search through the list, see when the network was added, get geographic information about them, or any other data. What Martin might be encountering is iCloud-based sync for Wi-Fi network entries. If you have iCloud Keychain enabled, every Mac and iOS device logged into the same iCloud account syncs all Wi-Fi network passwords. 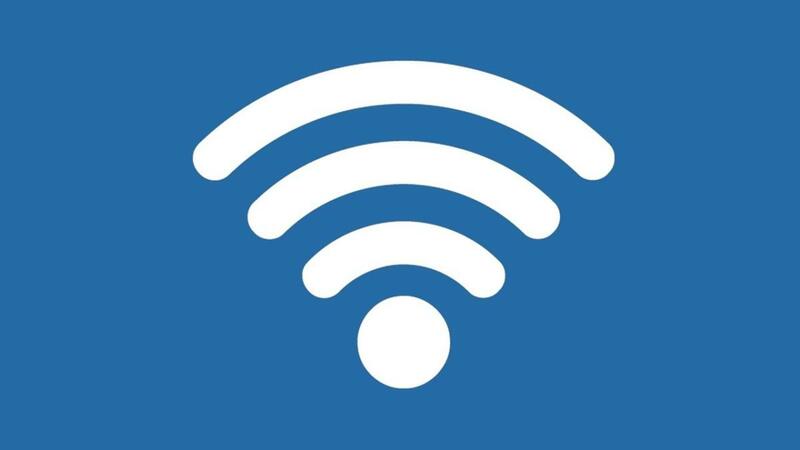 You may have noticed this if you log in to a hotspot at a cafe that has a password on your Mac, and then turn to an iPhone—it's already synced the password over the cellular network, and has connected to the local network. 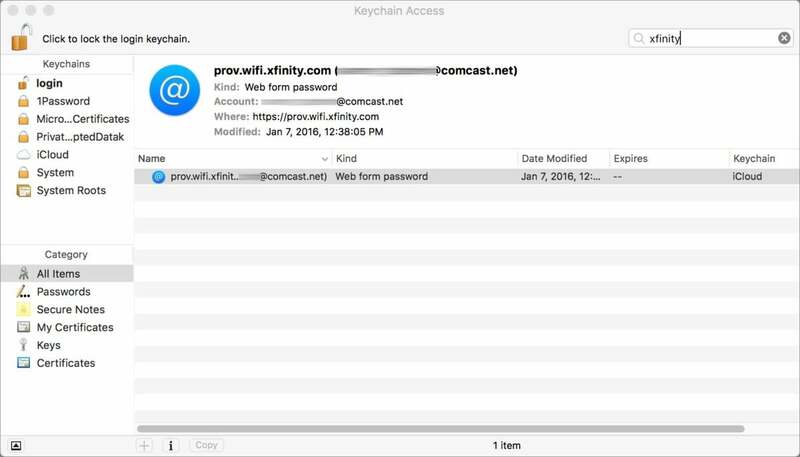 Keychain Access lets you peer into stored passwords for logins, including for Wi-Fi portals. Search for the network name (like xinifity). Select the entry or entries and select Edit > Delete. Now return to the Network preference pane and follow all the steps above to be sure the entry doesn't persist, either. It's possible this is just an iCloud Keychain sync issue, but there's no harm in cleaning out unwanted entries in Keychain Access, either.